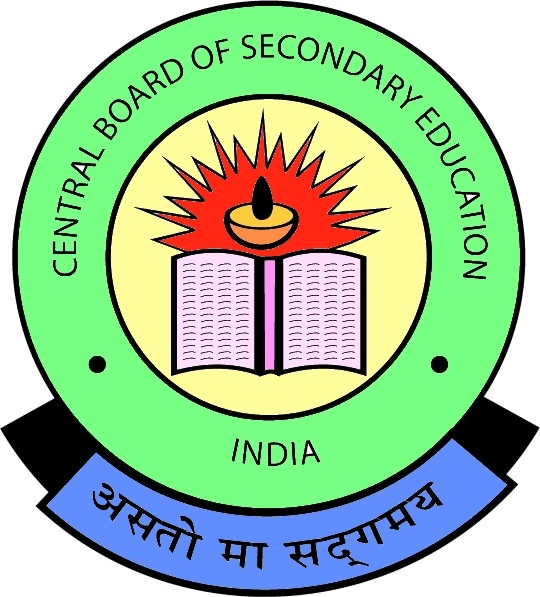 The CBSE Class 12 board exams have started from March 1, 2016. This year, a total of 14,99,122 candidates have applied for the Class 12 exam, out of which 4,46,641 are girls and 6,21,259 are boys. The CBSE Physics exam is scheduled to be held on March 5. Before appearing for the exam, it is important to understand that the subject Physics requires more of conceptual understanding along with a little bit of cramming. Devote some time for meditation and exercise to increase your concentration power. Close your books an hour before the exam. Feel relaxed and confident. Diagrams: Give diagrammatic representation of answers wherever necessary. Repeated answers: If a candidate attempts a question twice, marks will be given in the question attempted first and the question attempted later will be ignored. Revise: Leave some time for revision.